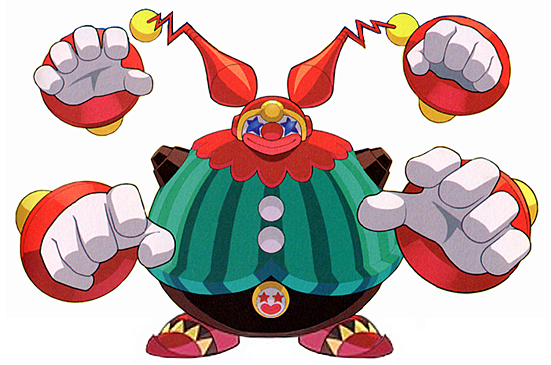 Suggested by Sonic Circusman may be able to trap opponents with considerable firepower like Beast Megaman, but that’s just not gonna be enough. Android 14 is also a very powerful opponent and with his speed Circusman isn’t gonna be catching him at all. 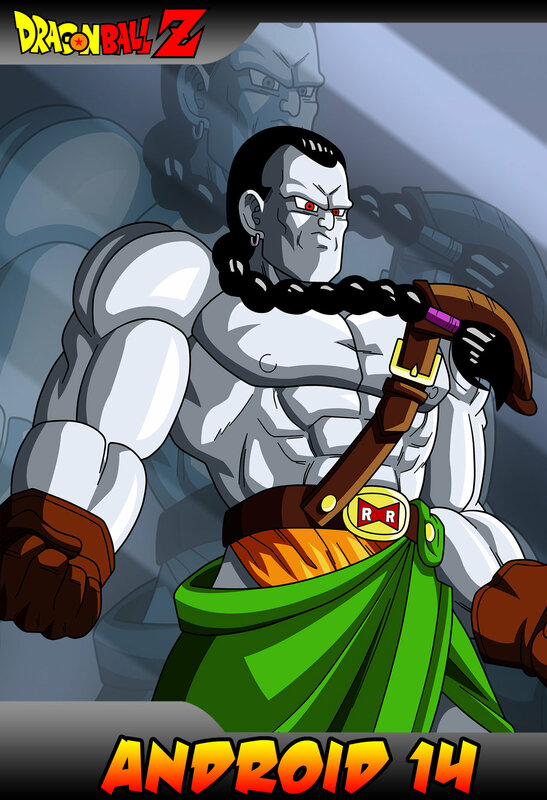 Android 14 is just on a completely different level from Circusman and that will allow him to achieve a convincing win. Android 14 wins. This entry was posted in Android 14 Battles, Battles, Circusman Battles and tagged Android 14, Circusman by dreager1. Bookmark the permalink.